Keep warm in Heat Holders underwear! 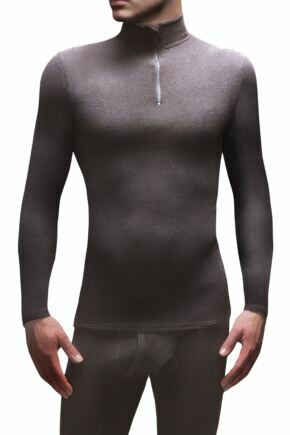 Heat Holders thermal vests, shirts and long sleeved vests, along with Heat Holders thermal long johns, form a complete thermal underwear system to protect your body from the cold. With a warm, brushed lining to hold heat close to the body for longer, ensure you have Heat Holders as your base layer this Winter. 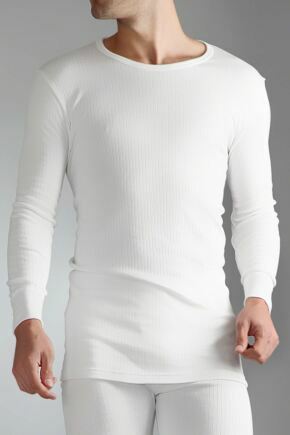 Shop our men's collection below.